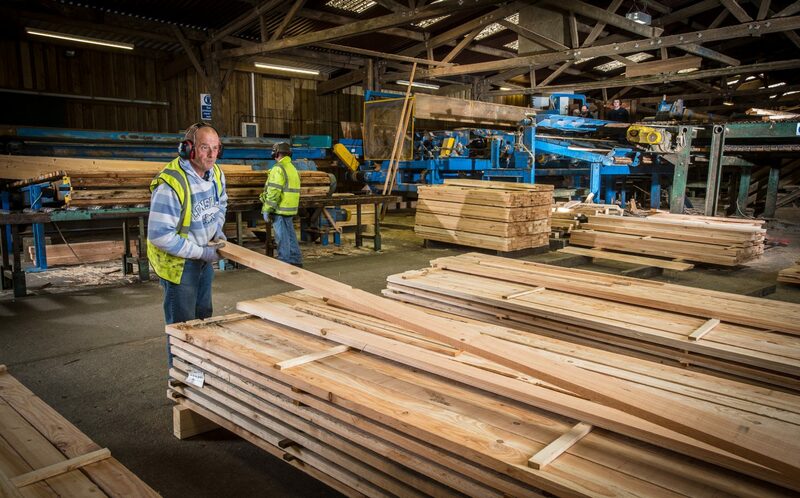 Premier Forest Sawmilling comprises of three Sawmills located in Lostwithiel, Crumlin and Doncaster, each with its own rich history and reputation, built over time. 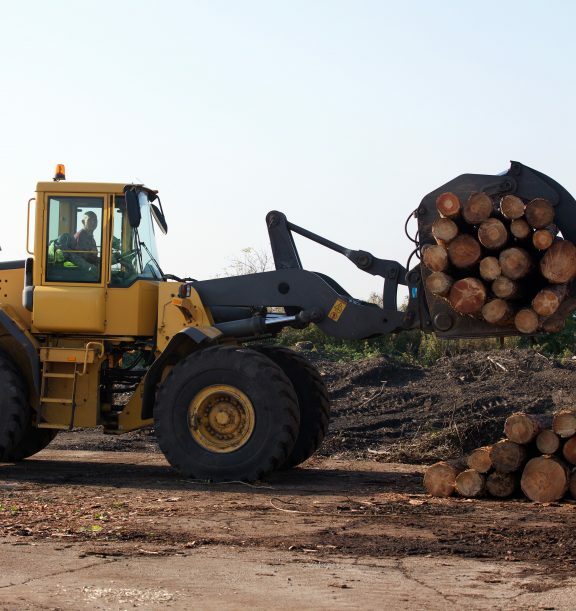 It takes at least 30 years before a sustainably grown pine or spruce tree is perfect for felling. 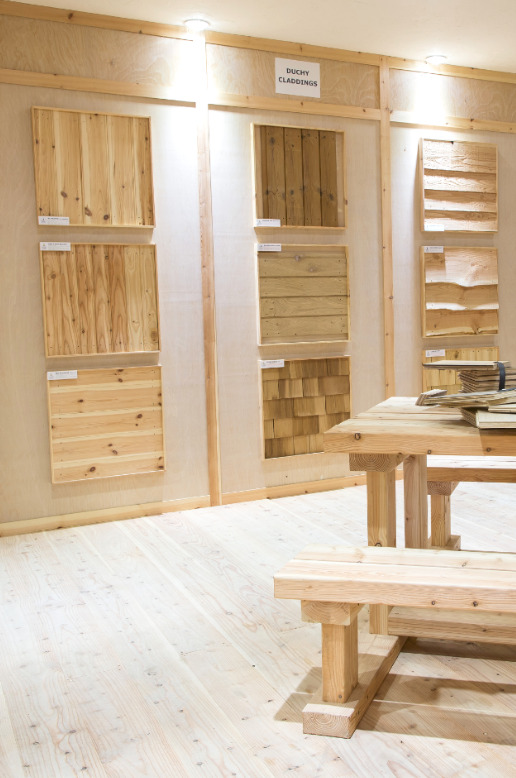 It takes just 2 minutes to transform that carefully selected log from its natural state into a high quality product ready for treatment or further processing. 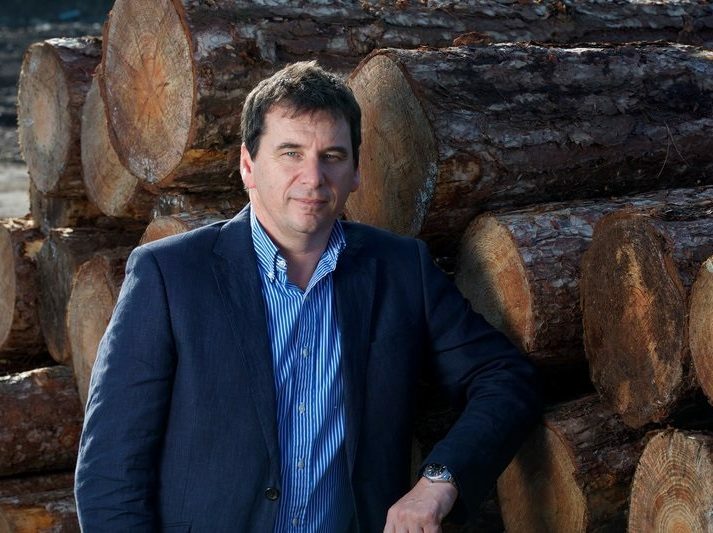 But most importantly of all, it takes 50 years of passion, investment and expertise to establish an unrivalled reputation for excellence of quality and service – which is exactly what Premier Forest Sawmilling gives to its customers. Our Chief Executive Officer and Co-founder, Mr Terry Edgell, has made it onto the Grant Thornton’s 100 Faces of a Vibrant Economy. The programme selects entrepreneurs, trailblazers, government innovators and business leaders that embody the spirit of economical development. It recognises individuals who enable people, communities and organisations to flourish, whilst giving them a platform to express their ideas and motivations.